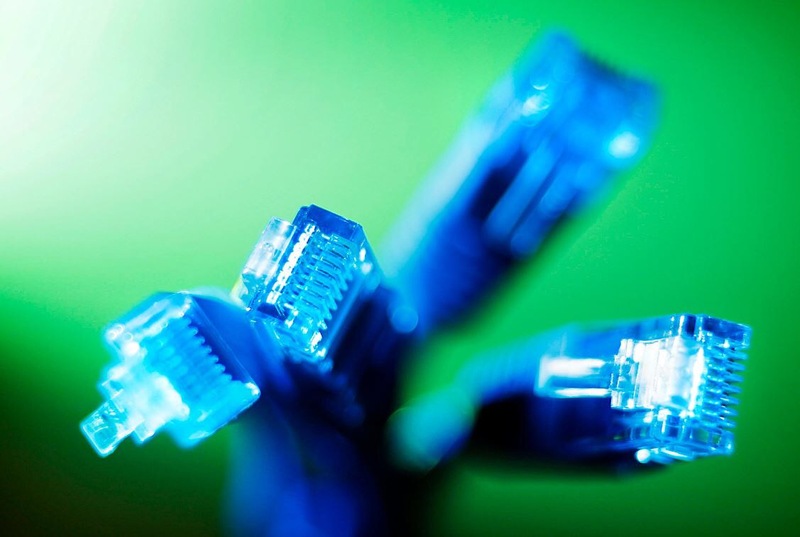 January 30, 2015 in almacenamiento, Internet, Servidores. 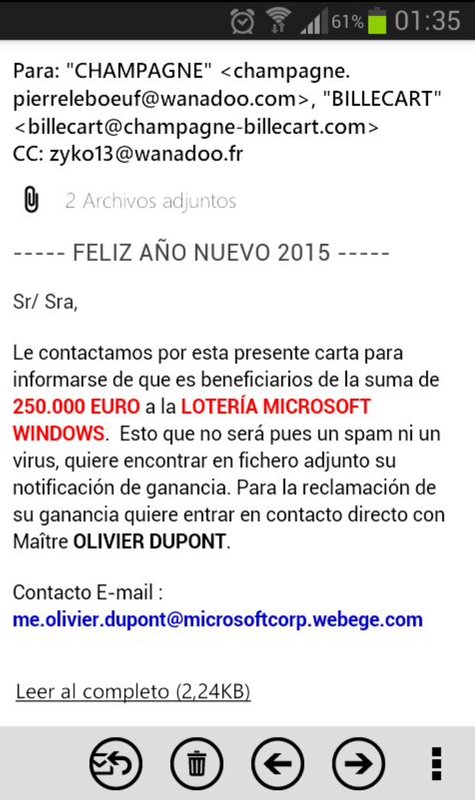 January 30, 2015 in email, Seguridad. January 29, 2015 in Curiosidades, Internet. January 29, 2015 in Cine. January 29, 2015 in vida.